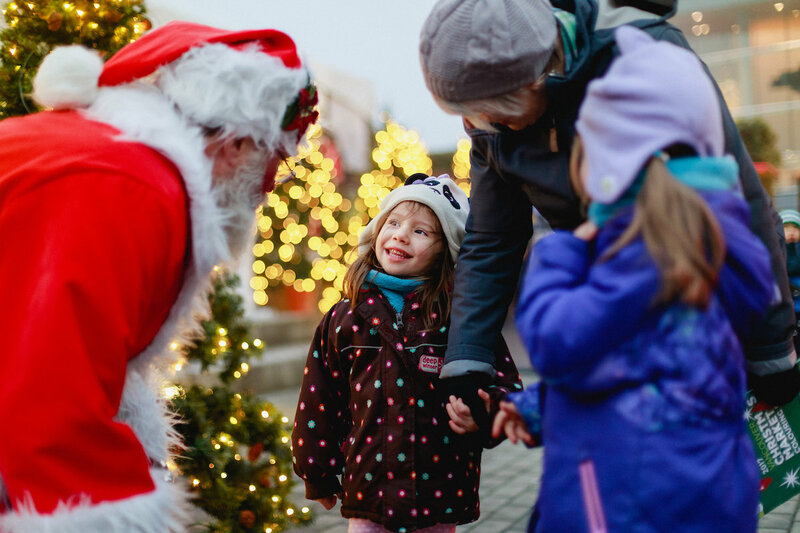 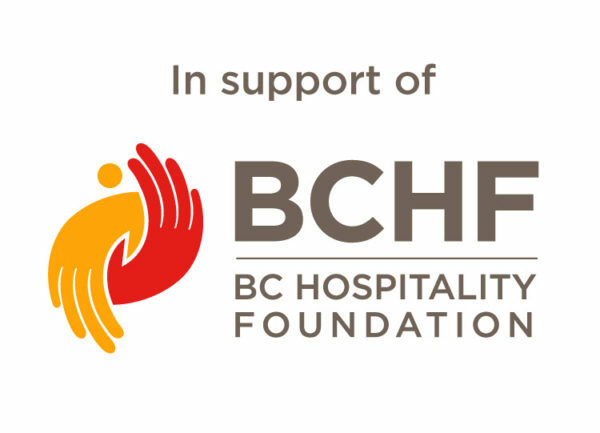 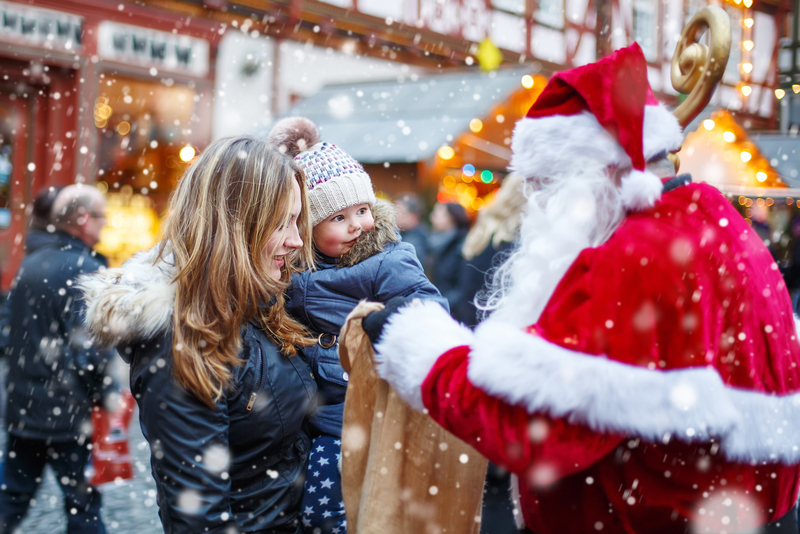 The Vancouver Christmas Market, in collaboration with the Children’s Wish Foundation, has raised $10,000 this holiday season during Children’s Wish Weeks. 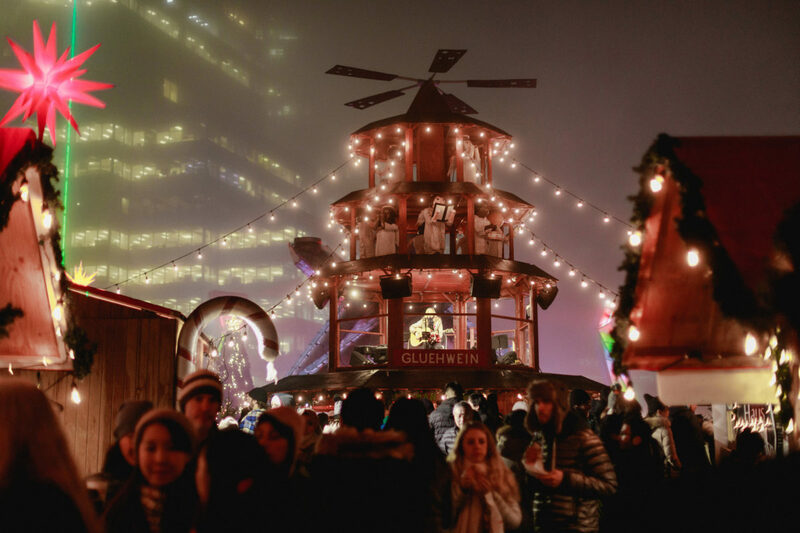 A treasured tradition for locals and visitors alike, the Vancouver Christmas Market returns to Jack Poole Plaza (at the Olympic Cauldron), November 21–December 24, 2018, with extended hours from 11:30am to 9:30pm. 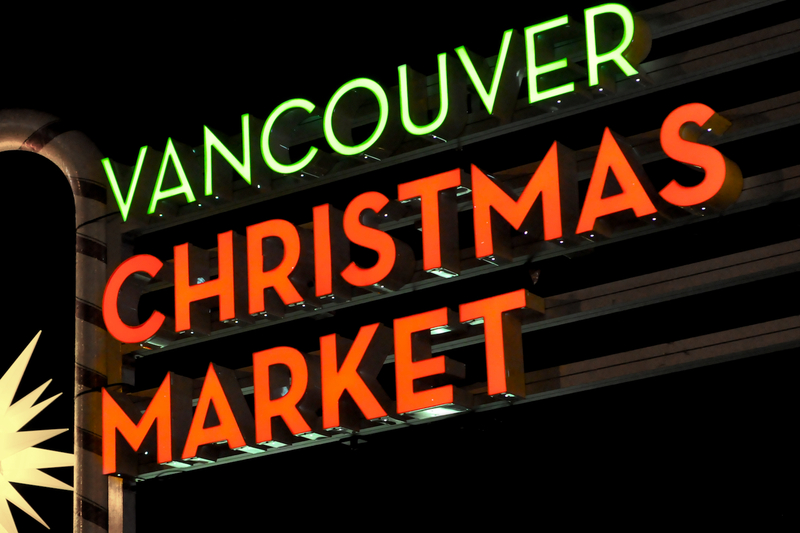 Vancouver Christmas Market Not even the torrential November rains in Vancouver could “dampen” the spirits of the attendees at the preview opening of the Vancouver Christmas Market last week. 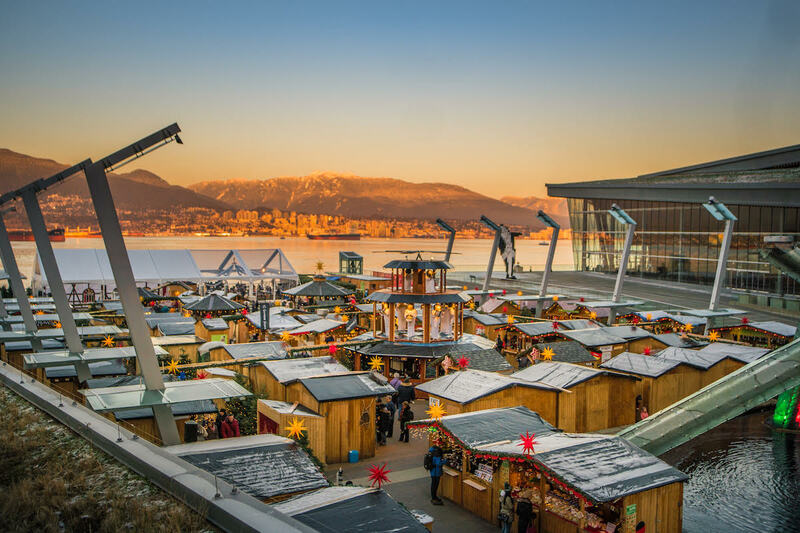 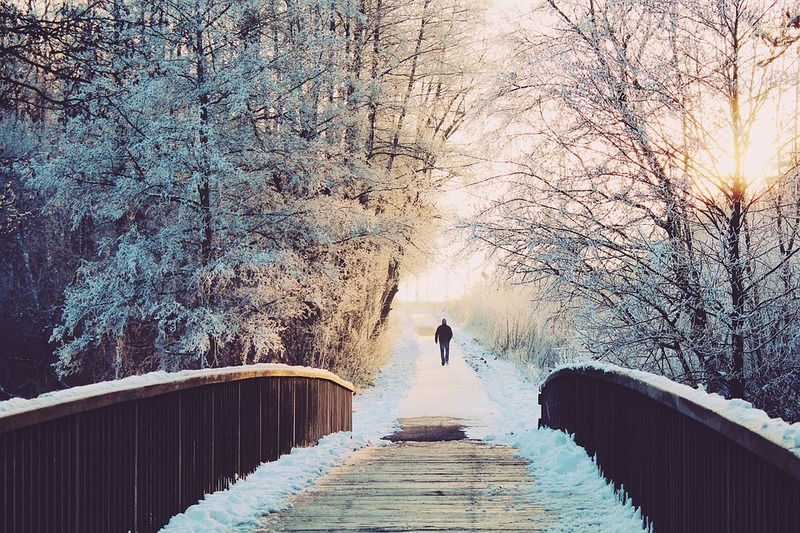 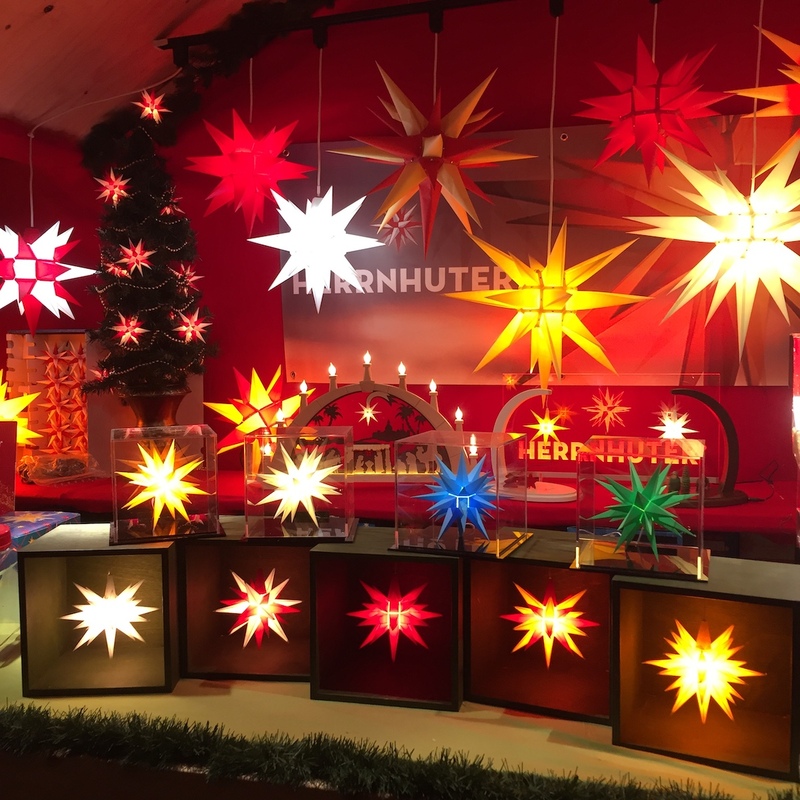 All of the features that visitors have grown to love are present again this year in an extended space which features Canada’s first walk-in … Read moreVancouver Christmas Market!